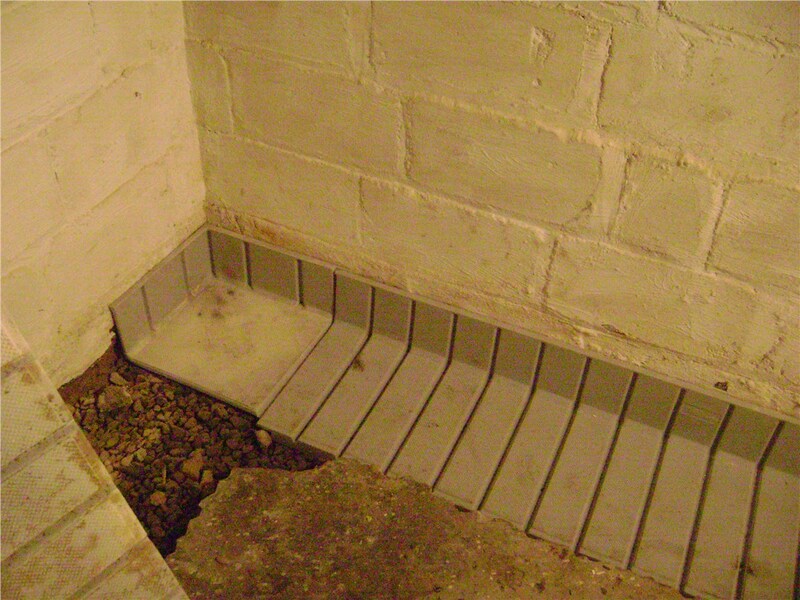 Our patented waterproofing systems have been specially designed to make your basement the driest in town! When it comes to potential water intrusion and costly structural damage, your basement is one of the most vulnerable areas of your entire Baltimore home. 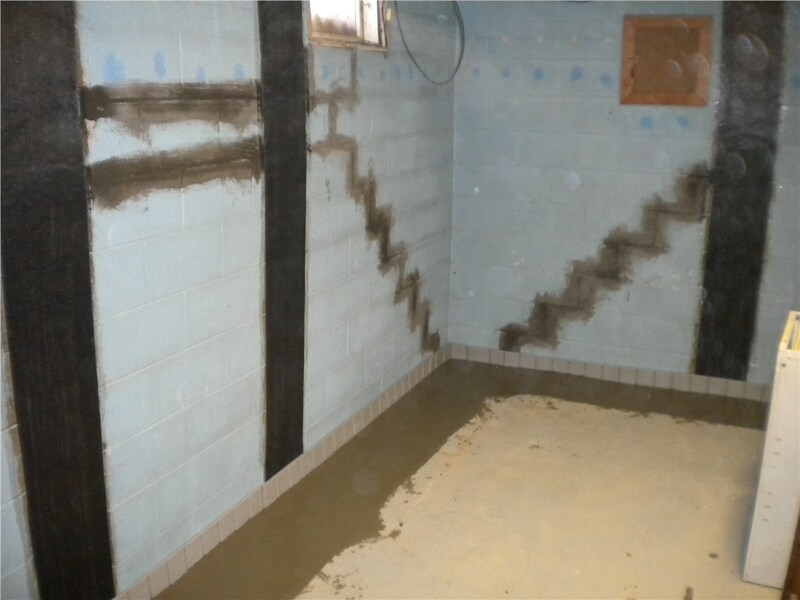 Without proper and professional waterproofing in place, you’re putting yourself and your family at risk for everything from unhealthy mold growth to significant foundational erosion. 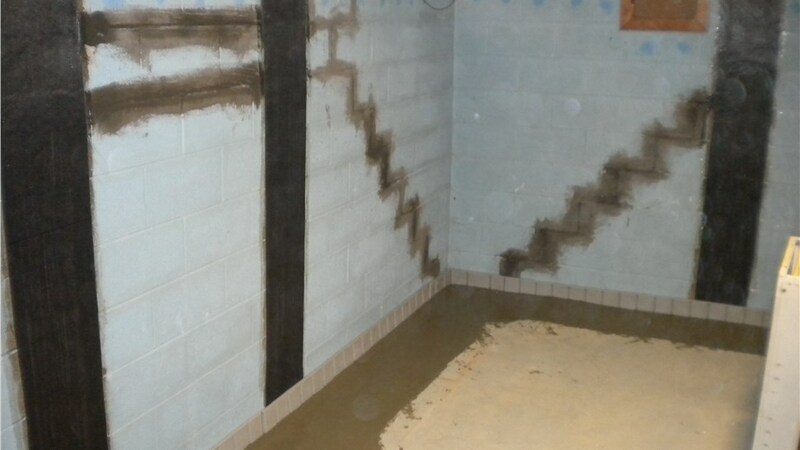 Don’t wait for the inevitable water penetration to occur—instead, get in touch with Mid-Atlantic Waterproofing today for a free, no-obligation home inspection! 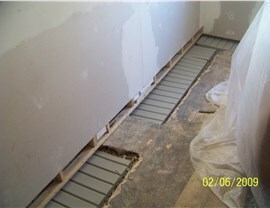 For truly outstanding quality with your Baltimore foundation waterproofing, you can’t go wrong with the certified professionals of MIDA. Unlike many local companies who use third-party products and outside subcontractors, we install our own patented waterproofing systems—a cutting-edge solution that’s guaranteed to seal out water for decades to come. 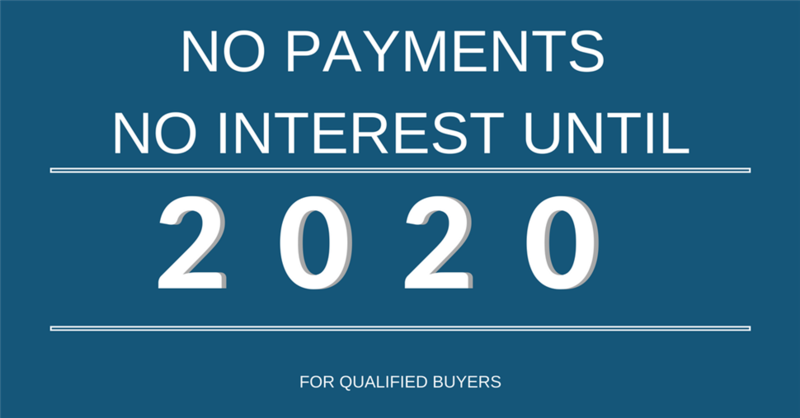 We’re so confident in this proprietary system that it’s backed by a fully transferrable lifetime warranty! 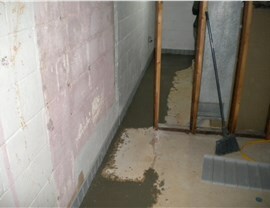 Don’t keep living with a wet basement that risks your family’s health and your home’s structural soundness! For reliable services and tailor-made solutions, turn to Mid-Atlantic Waterproofing today. Give us a call to learn more about our many Baltimore basement repair services, or fill out our easy online form now to get started with your free home inspection!